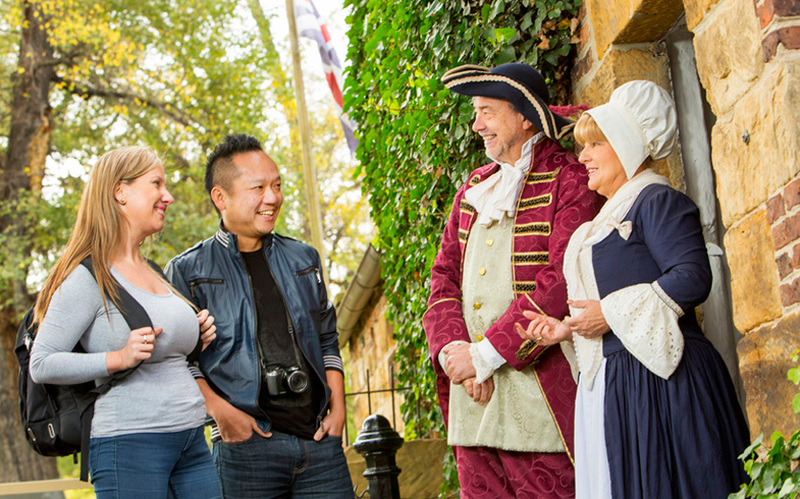 Book a group tour of Cooks' Cottage and enjoy colourful and expert commentary as you explore this historic Melbourne icon. Bookings are essential for group tours and visits of Cooks' Cottage. Tour groups and school groups are welcome. Bookings must be made at least three working days in advance and are subject to availability. Group tours are offered Monday to Friday between 10am and 2pm (excluding public holidays). Tours run for 45 minutes and start at 10am, 10.45am, 11.30am, 12.15pm and 1pm. Tours are suitable for 8 or more people (40 maximum) and are delivered by a trained staff member. Take a trip into the past. 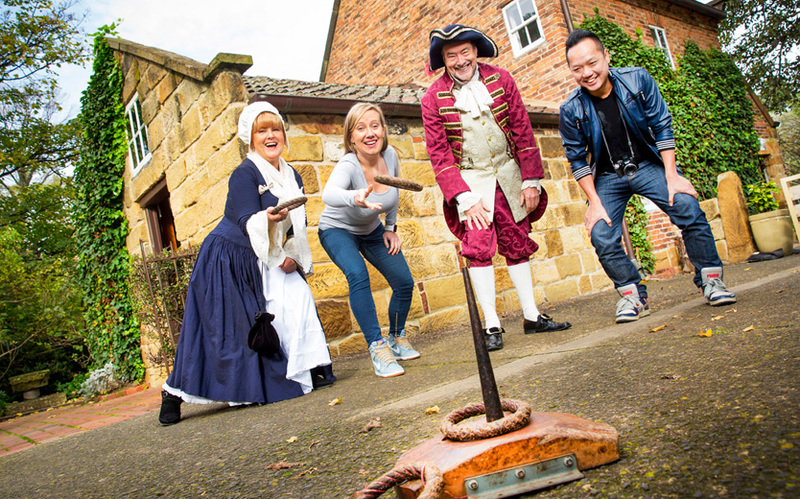 This guided tour includes the history of Cooks' Cottage and how it came to be in Melbourne, explains what life was like in the 18th century, and shares the incredible voyages and life of Captain James Cook. Includes entry into Cooks' Cottage. Learn about the historic buildings and sculptures in the heritage-listed Fitzroy Gardens, including Cooks' Cottage, the Conservatory, the Fairies' Tree and the model Tudor village. Stroll through the majestic avenues of English elms, discover native wildlife and soak up the beauty of the formal gardens. Includes entry into Cooks' Cottage. 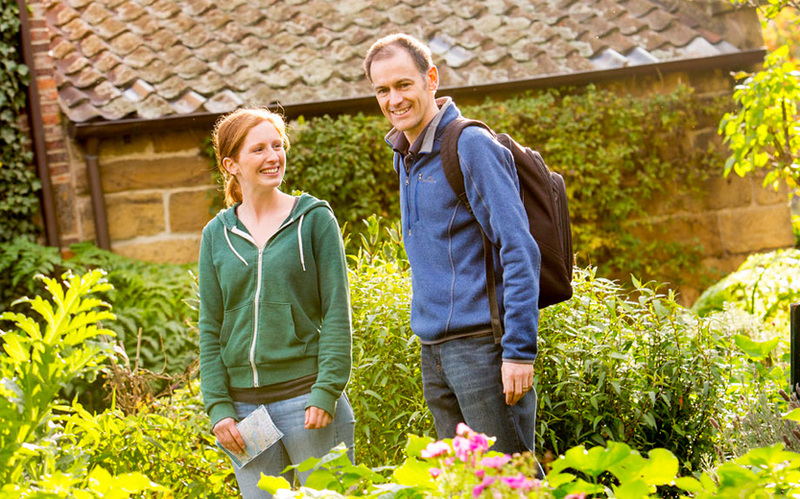 Group visits are suitable for eight or more people (40 maximum) and include entry into Cooks' Cottage plus a comprehensive fact sheet for a self-guided tour. Groups can be accommodated from Monday to Sunday between 9am and 4pm (last entry at 4.45pm). All tours and visits must be booked at least three working days in advance, and are subject to availability.